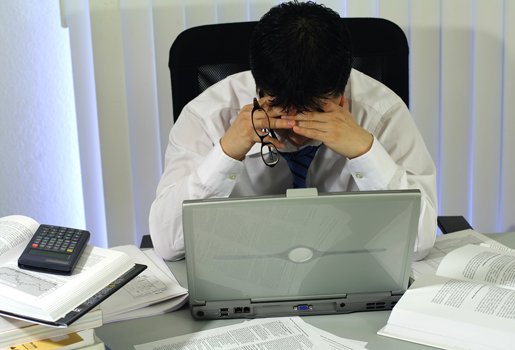 Speak to a Tax Expert about Michigan Tax Debt Relief. Contact us now! What Happens When You Don’t Pay Federal & Michigan State Tax? If you fail to pay the correct taxes this can have repercussions on your financial state, your credit record and your life. If the scenario is one where your spouse submitted the tax form, then you may qualify for innocent spouse relief. You will need to prove that you did not know about your spouse’s actions or income. If you ignore letters from the IRS, your tax bill will increase as they will add penalties and interest to the outstanding debt. They may also take further measures, such as garnishing your wage. The first thing to realize is that this is not an uncommon scenario and Tax Defense Partners have had many successes with innocent spouse relief cases. I am now divorced from my spouse; will I still need to prove my case? Unfortunately, yes you will need to provide evidence of your case. Tax Defense Partners can help put a case together on your behalf. Will the IRS contact my spouse about the inaccurate data? Yes, the IRS will contact you both individually for the whole of the outstanding tax debt as you both have individual responsibility for the joint tax debt. What if my spouse has died? If your spouse has died, then you will need to provide a death certificate, and this will be provided as part of the case Tax Defense Partners can put together on your behalf. Hire The Best Tax Debt Defense Team in Michigan Today! 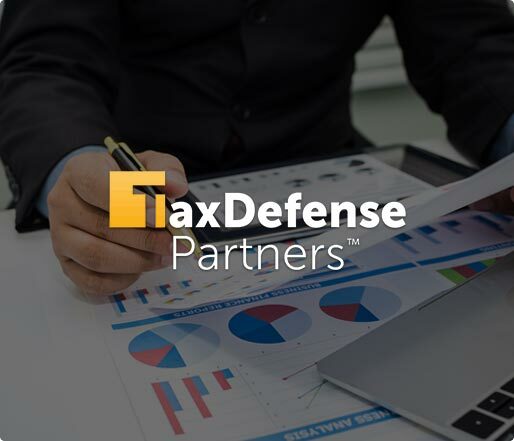 Whether you choose to hire Tax Defense Partners to help with your tax problem or not, you can still take advantage of a free consultation appointment. You can use this appointment to allow us to explain what your tax issue actually is, and we will also suggest ways to resolve or improve it. If you would like to hire us to support and represent you then we will explain our costs and what we will do for you and how we will carry it out. Contact Tax Defense Partners for your free assessment consultation at 800-600-4300.